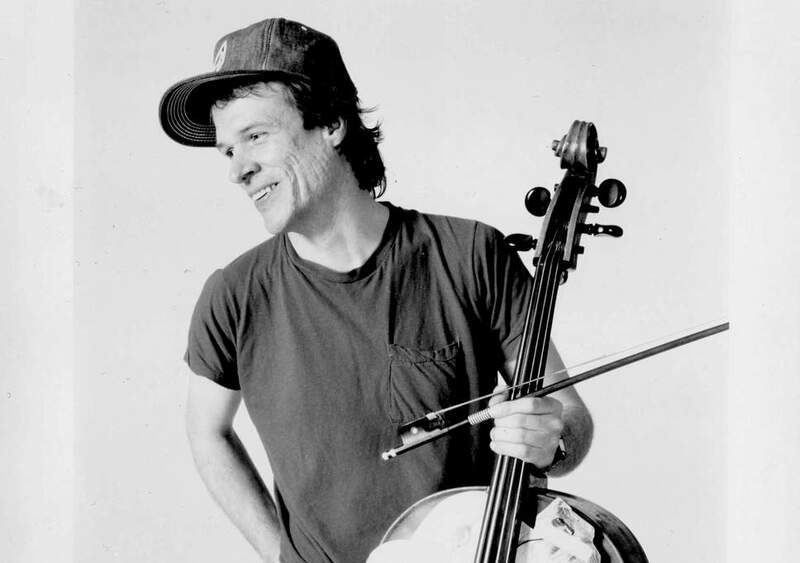 Song of the Day: Arthur Russell "Love Is Overtaking Me"
“Love Is Overtaking Me” is a gorgeous, yearning, almost country-western ballad by the brilliant avant disco / neo-classical composer, Arthur Russell. Russell was an incredibly prolific composer of all kinds of different types of songs during his altogether too brief life. Over the last decade or so, a number of his tapes and home recordings, many of which had previously thought to have been lost, have been unearthed and issued, with Russell‘s domestic partner overseeing the process. This has added new and exciting dimensions to what we already knew about the talented musician and composer. “Love Is Overtaking Me” is a gorgeous song about what it feels like to be in love that sits as the centerpiece of a collection of Russell‘s more acoustic and folksy material that bares the same name. The song immediately stuck out to me when I first heard it and moved me with its energy. While Russell‘s primary means of composition was through the keyboards and the cello, this set of guitar-driven songs really demonstrates just how deep Russell‘s composition acumen ran and how voracious his interest and knowledge of different types of music was. Arthur Russell died in 1992 at the age of only 40, a victim of the AIDS crisis that ravaged the gay scene of the late 80s and early 90s. Despite this, Russell remains an absolute legend. His influence is still incredible and the thousands of hours of tape that he recorded during his life continues to be sorted, listened to and issued. 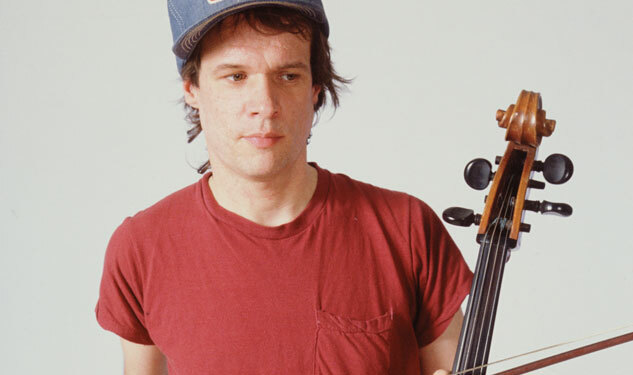 An excellent documentary film about Russell, Wild Combination: A Portrait of Arthur Russell was released in 2008, directed by Matt Wolf. The film details key events in Russell‘s life, features memories from some of his collaborators and provides excellent insight into his working methods.